Something we always look forward to is production for smaller clients. (Honestly, we like all clients, but it’s fun to explain and expand upon the possibilities) We’ve had the opportunity to help start several organizations with their first foray into marketing, and we’re proud of what we’ve been able to make for them. An introduction into presenting new or growing businesses allows us to learn more about their needs as well as their goals. When our clients grow, we’re thrilled to keep up with them. 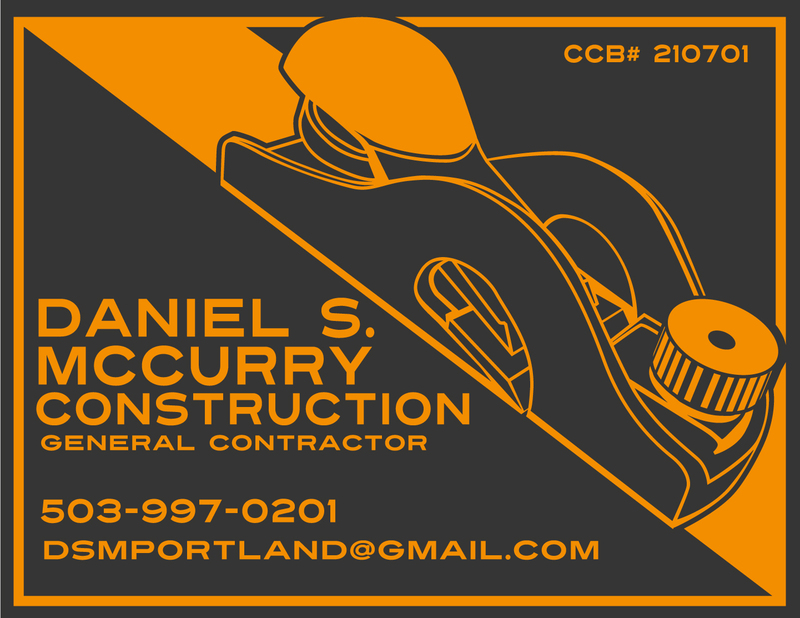 Daniel S McCurry is a general contractor working all over the Portland metropolitan area, and his bent towards wood working is fairly obvious in the graphic we were able to put together. We’re stoked to have been able to design this for Daniel, as well as his business cards, stationary and tee shirts, which turned out nicely. 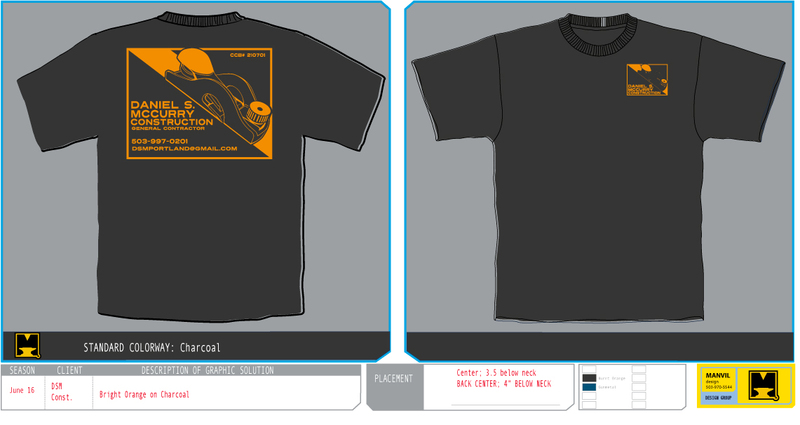 Update Continuum…. Wild Root Farm!